When we started WhirlyBird Aerial Services in 2014, we started off doing Real Estate photos and videos. With the newer technology we expanded our services to aerial mapping which can be used in numerous industries. Mapping can be used on small or large properties with excellent results. 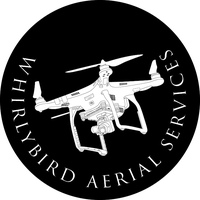 With experience flying large properties over 1500 acres and smaller properties around 1 1/2 acres, we are confident we can get you the shots/video/maps that you need, and in a timely fashion. We can generally provide our services to you with 1 or 2 days notice, if not immediately. Please be aware that weather and wind conditions...not to mention the proximity of the job to any airports or other restricted areas...can cause a delay in when the job can be done. We currently fly two DJI Phantom 4 Professional drones that provide very high resolution photos and 4K video, that will give you fantastic results for any job you have in mind. 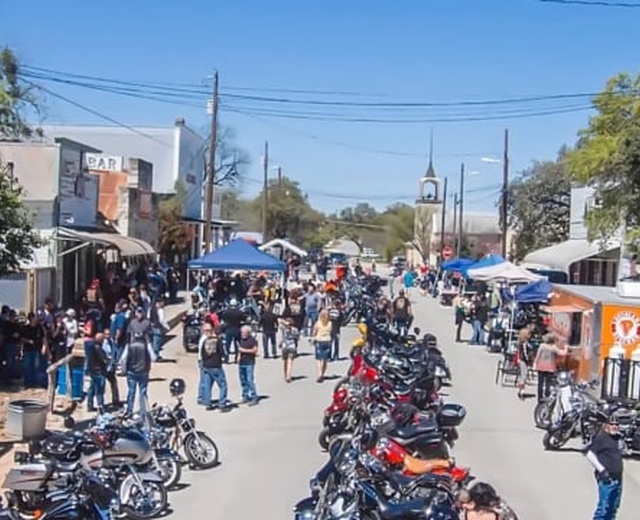 WhirlyBird Aerial Services is a proud member of the Bastrop Chamber of Commerce and an Accredited Business of the Better Business Bureau with an A+ Rating. We generally charge $125 per hour with a 2 hour minimum for most of our services.